After successful marketing efforts on U.S. Highway 90, business development officials hope the next retail and restaurant boom is on State Road 47 and in Ellisville. 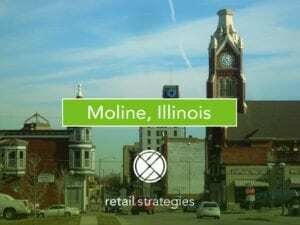 In recent years, business recruitment firm Retail Strategies transformed the Highway 90 corridor into a destination for shopping and dining. When the company re-signed another three-year contract with the City of Lake City and Columbia County earlier this year, officials decided to target a couple of new areas in Columbia County while still bringing new businesses along Highway 90. 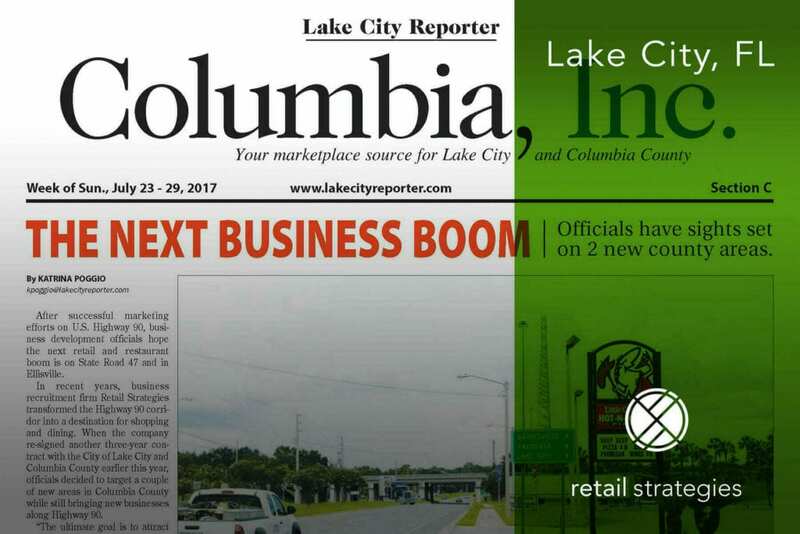 “The ultimate goal is to attract complimentary businesses to create a vibrant retail base within Lake City,” said Clay Craft, retail development director at Retail Strategies. 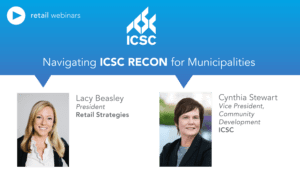 Dennille Decker, executive director of the Lake City – Columbia County Chamber of Commerce, said there is not only room for growth, but also a need for it. The nearby residents also need grocery stores, shops and restaurants close to home, she said. The county loses millions of dollars every year because people buy groceries elsewhere, Decker said. 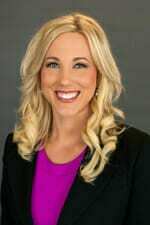 Decker said she would also like to see quick-service and fast casual restaurants open up off the State Road 47/Interstate 75 interchange. We are PROUD PARTNERS with Lake City and Columbia County. Retail Development Director Clay Craft has been working with the community for several years, helping to recruit a dozen retailers. The initial nine retailers during the first 3-year contract generated approximately $293,000 in sales tax revenue for Columbia County.